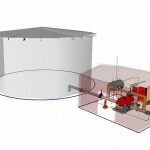 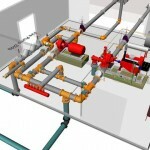 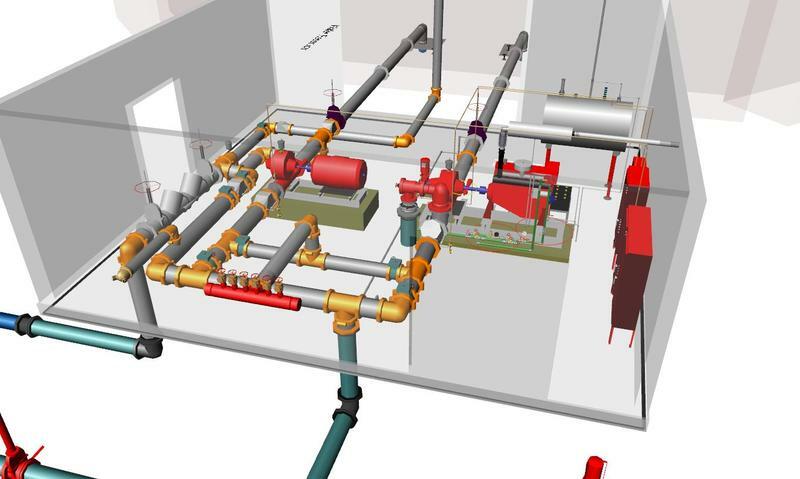 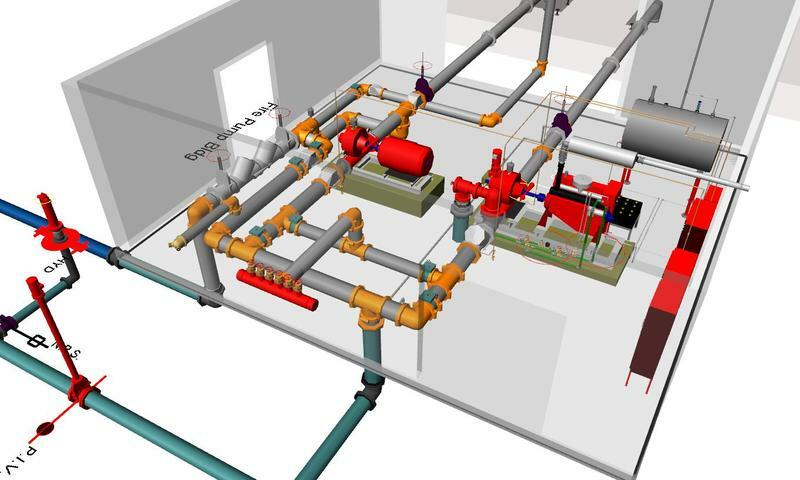 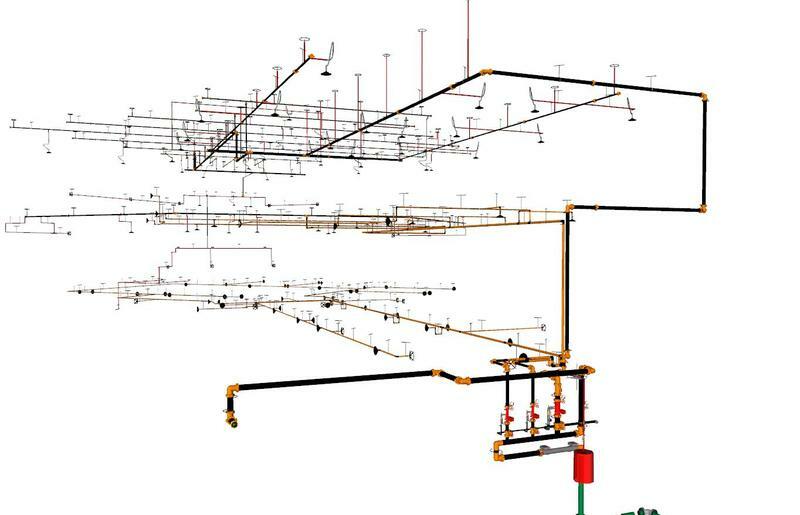 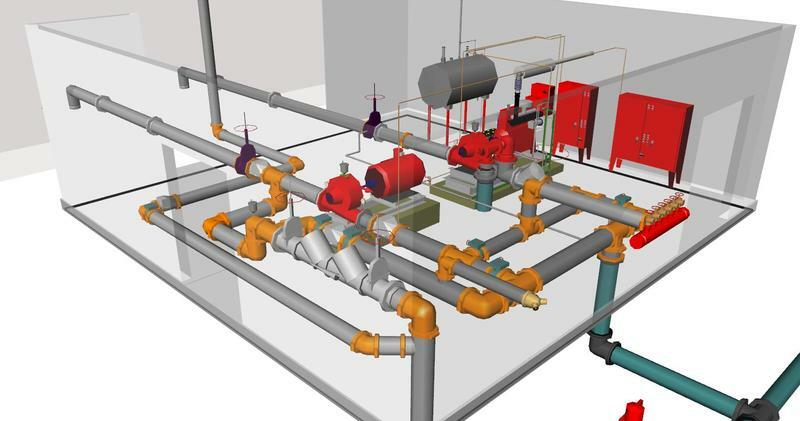 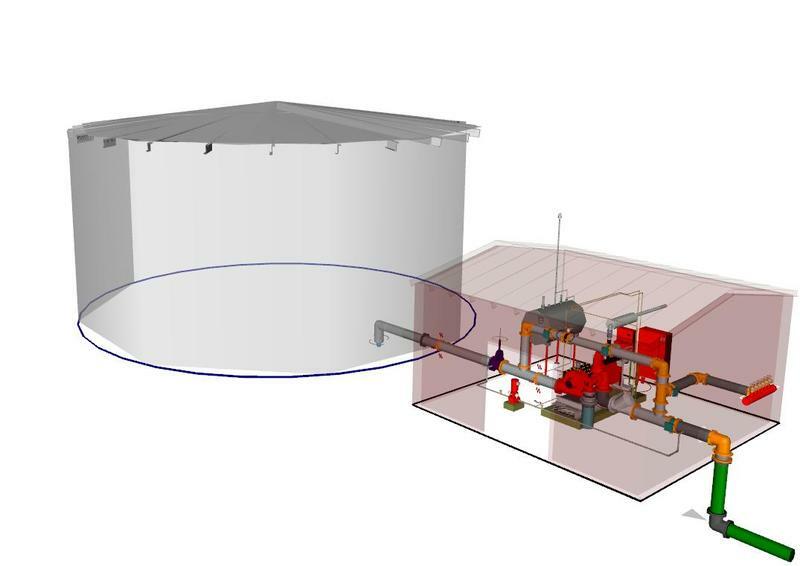 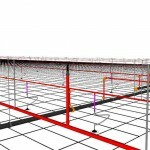 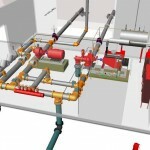 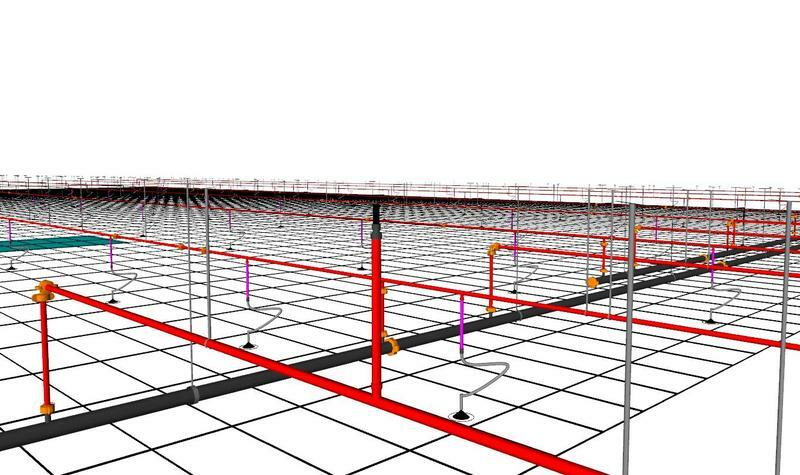 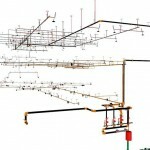 Kobobel Fire Protection, LLC uses the latest in 3D Modeling software to design our sprinkler systems. 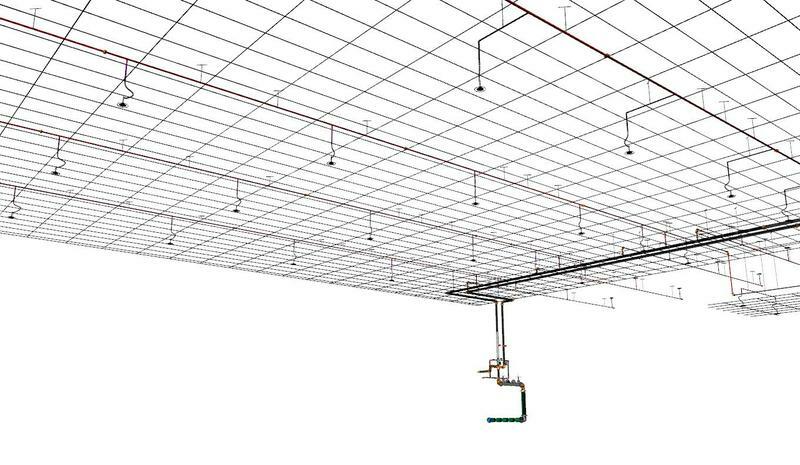 This allows us to provide plans that are easy to use and follow resulting in fewer mistakes and fast completion times on your project. 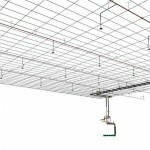 Our advanced design techniques also allow us to give you more accurate bids and keep the project on budget and on time. 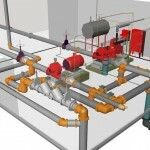 Contact us today for more information on designing and installing a fire sprinkler system.